Find the customers that matter most! 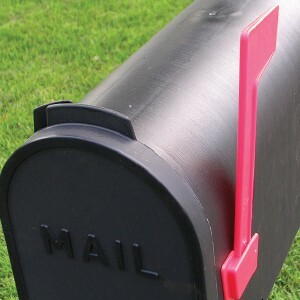 EDDM Direct Mail-Retail lets you reach every home every time. Simply pick the neighborhood or demographic you want to target and your mail is delivered to every address without knowing names or street addresses. We service and repair all brands! 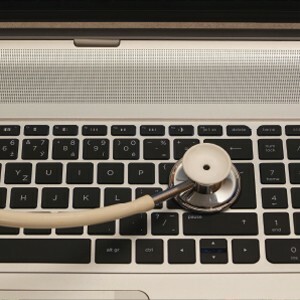 Virus, worm, and spyware removal, data recovery, on-site service, system cleanup & diagnosis, system tune-up, server & network configuration, software & hardware upgrades and installation, and much more! 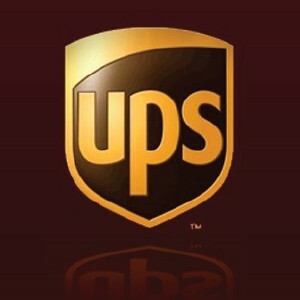 Need to send something UPS? Look no further! Bring your package to us and our staff will help you send it on its way. 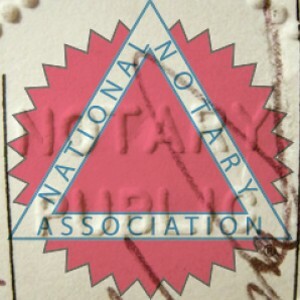 We have a Notary Public on-site willing you help you with any notary services you may need. Available Mon., Wed., and Fri., 9am – 5pm – subject to change, please call ahead to verify. 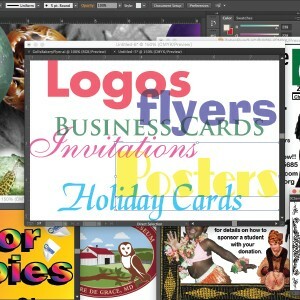 Copyright © 2019 Office Centre.